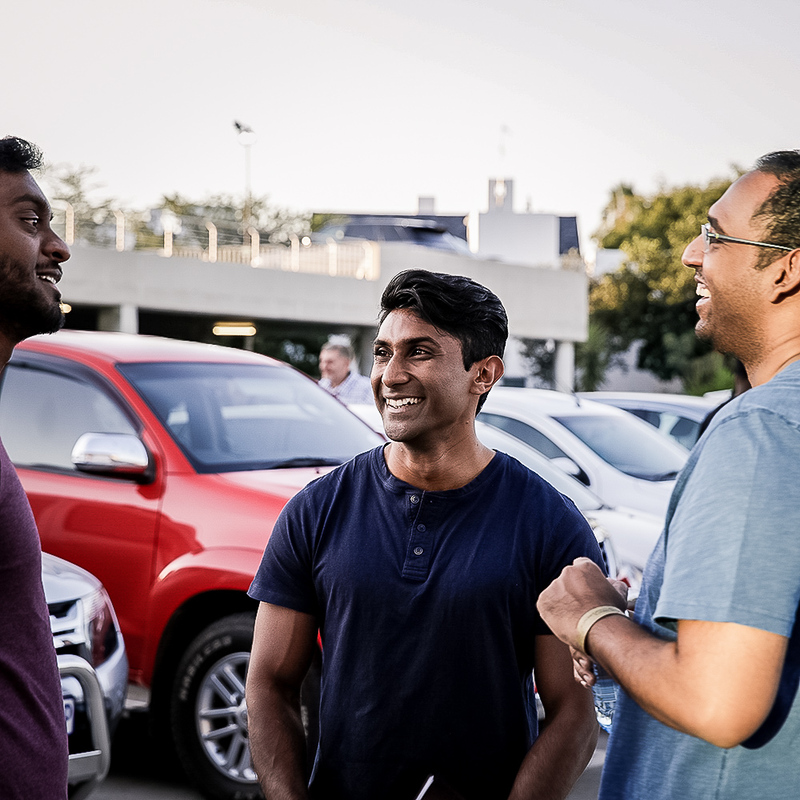 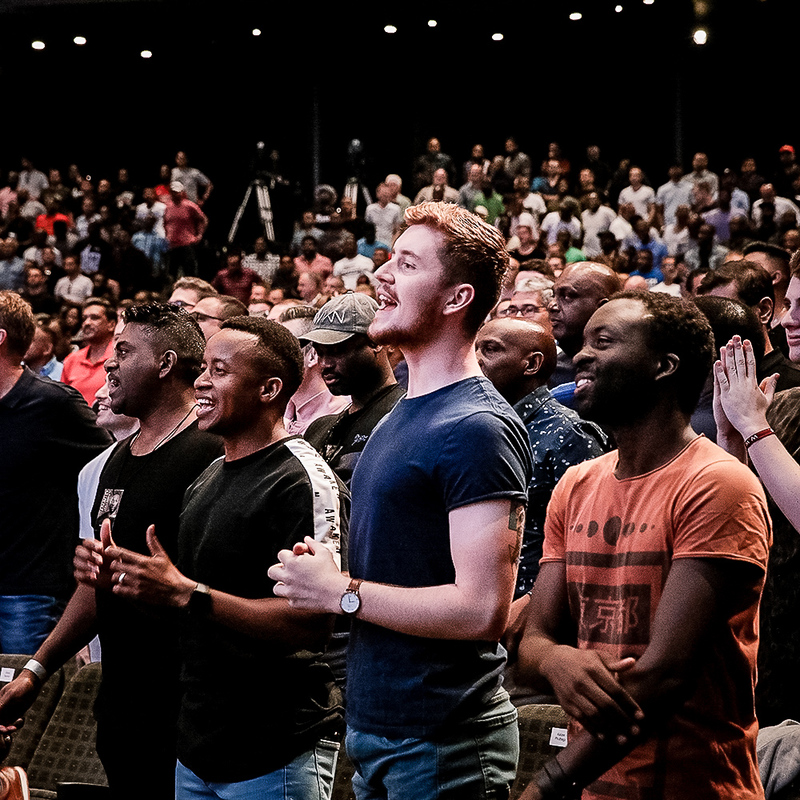 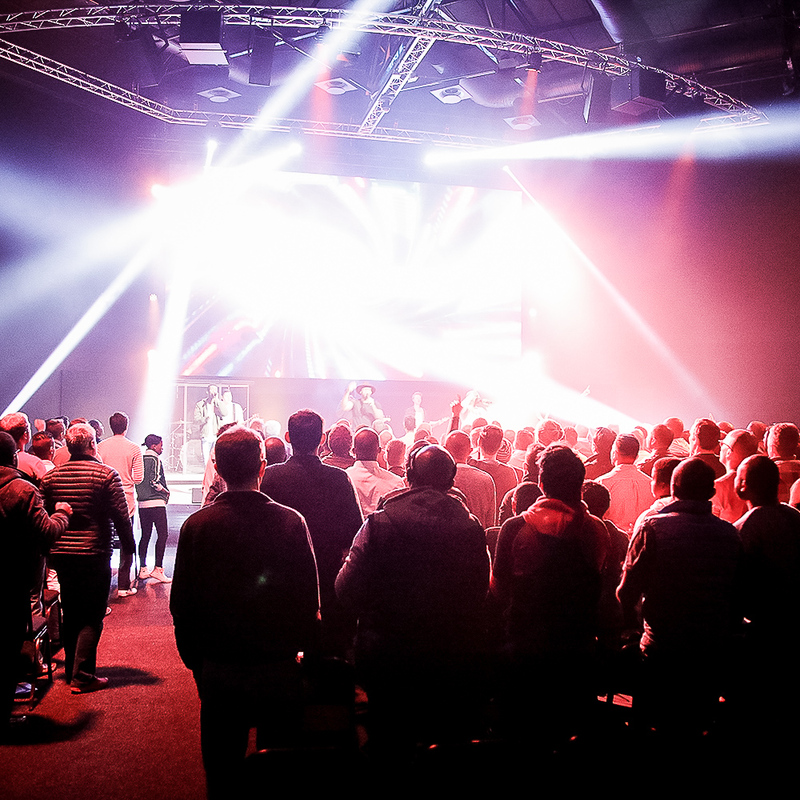 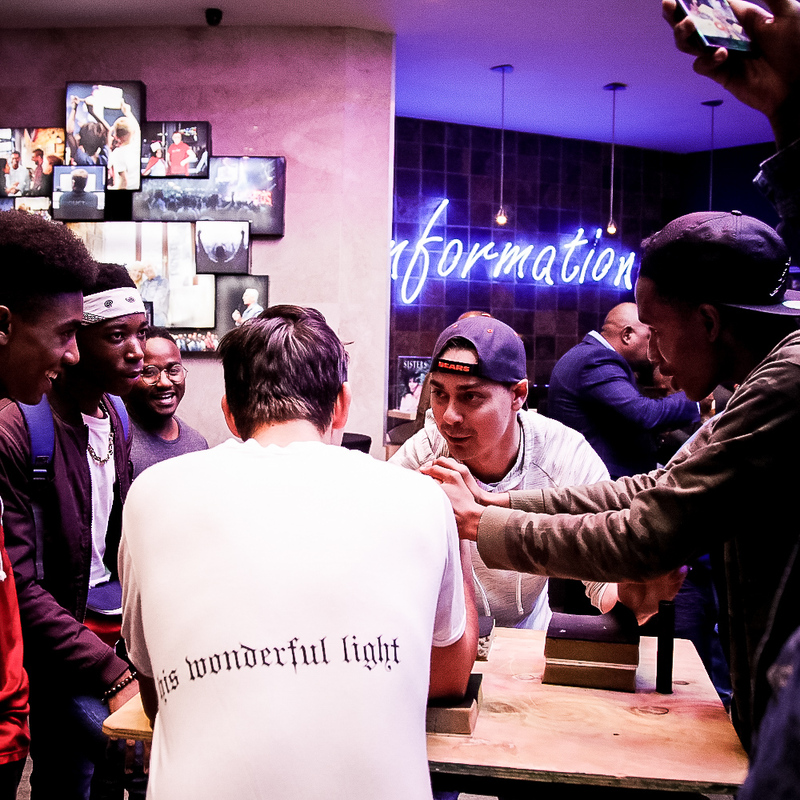 Heroes Men’s Meetings are held throughout the year at the Sandton Campus to mobilise men for action. 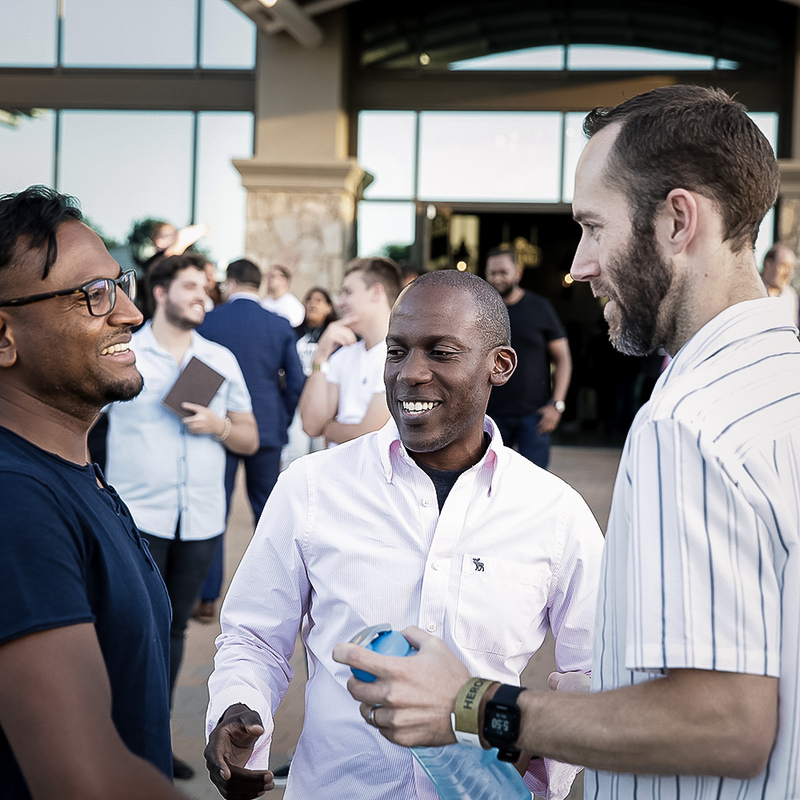 Hosted by Ps André and the Rivers team, men get together for connection and ministry around key men’s issues. 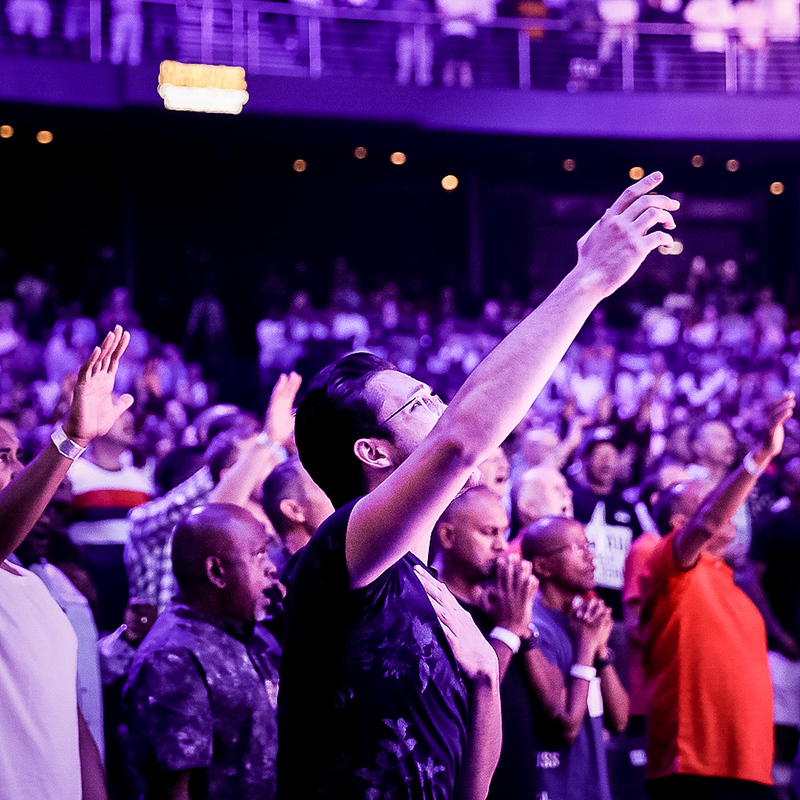 In addition, Rivers hosts the annual Heroes Men’s Conference with outstanding international speakers.